Experts have renewed the call for government to create conducive environment for the Organised Private Sector (OPS), to contribute in the national development process, to prevent some deleterious acts hurting investments and stalling economic growth and transformation. They also urged Government to foster private enterprise development, noting that multiplicity of Customs checkpoints and agents at the ports, are major impediment to the ease of doing business in Nigeria. According to them, the private sector has a major role to play in ensuring efficiency and effectiveness in the use of resources, especially by cooperating with the government to eliminate corruption from projects and programme implementation. Furthermore, they maintained that if government makes the operating environment more favourable, the private sector would brace up to the challenge by significantly increasing their contributions to national development and economic diversification through enhanced capacity utilisation, output, and many others. 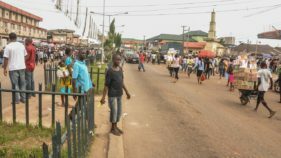 They noted that nearly six decades after independence, the Nigerian economy still suffer structural weaknesses, and lack of meaningful diversification because of its heavy dependence on commodity production and export with little value addition and linkages to the other sectors of the economy. 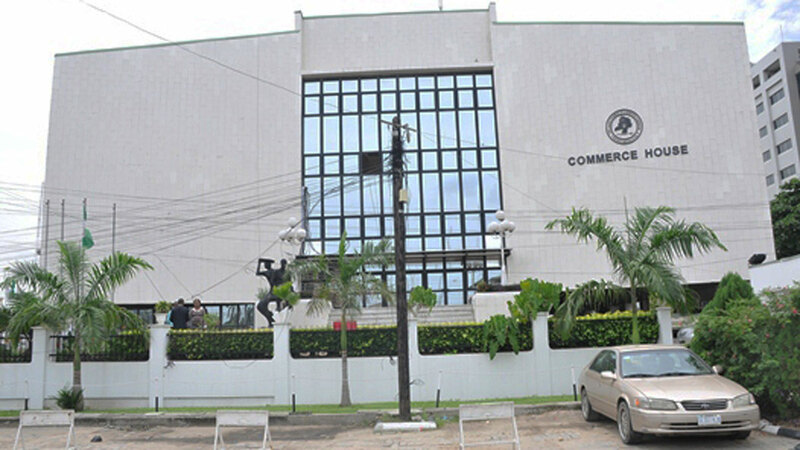 Specifically, the Director-General, Lagos Chambers of Commerce and Industry (LCCI), Muda Yusuf, told The Guardian, that private sector operators have continuously complained about unfavourable operating environment. This is characterised by high cost of doing business, unstable macroeconomic policies, infrastructural bottlenecks, faltering consumer spending, lack of capital investment, and stifling effect of multiplicity of taxes and levies. However, he pointed out that while private sector contributions to national development have been generally poor, most of them are doing well for themselves in terms of growing turnover and annual profits under conditions of low capacity utilisation, weak consumer demand, and accumulation of business inventories. “The key areas where operators are still yearning for intervention are in Customs and taxes, because of issues around clearing cargoes at the ports, issues of valuation, multiple checkpoints within and around the ports, and multiple authorities. “We need to clean up and streamline the authorities within the Customs processes so that once a cargo is duly released officially, there should not be any other authority stopping and saying: ‘I am the federal authority’. 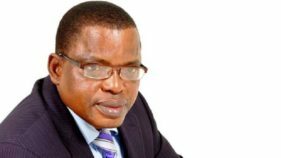 The Chairman, Vitafoam Plc, Dele Makanjuola, on his part urged government to expedite growth initiatives, especially in the non-oil sector, to enhance export earning potential. He regretted that the nascent economic recovery has not translated into discernible and sustained improvement in the quality of life of the average Nigerian. Also speaking, the Managing Director, Vivindus Investment Limited, Victor Jonathan, said government must support the service sector. “The economy is not just about manufacturing, rice farming and agriculture; the economy is much more than that. The service sector is contributing more than 50 per cent of our GDP, they are generating more of even the non oil revenue to government. “Government should also be looking at how to support those sectors, I have heard people in the health sector say that health is important, there is investment in the health sector but there is no funding, no intervention fund. They cannot go to BoI, they cannot go to anywhere. The same with people in the fashion industry and entertainment; all these people are creating value and creating jobs. This idea of looking at the economy as if it is all about manufacturing and agriculture and solid minerals; we need to go beyond that and see the economy on a much more broader view.